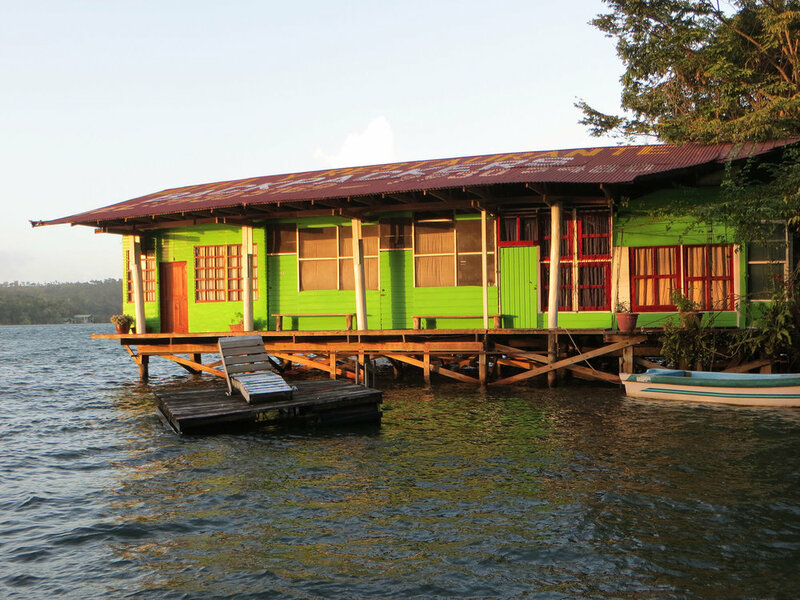 Hotel Backpackers offers affordable private rooms and spacious shared rooms in one of the most beautiful spots on the Rio Dulce in El Relleno, Guatemala. 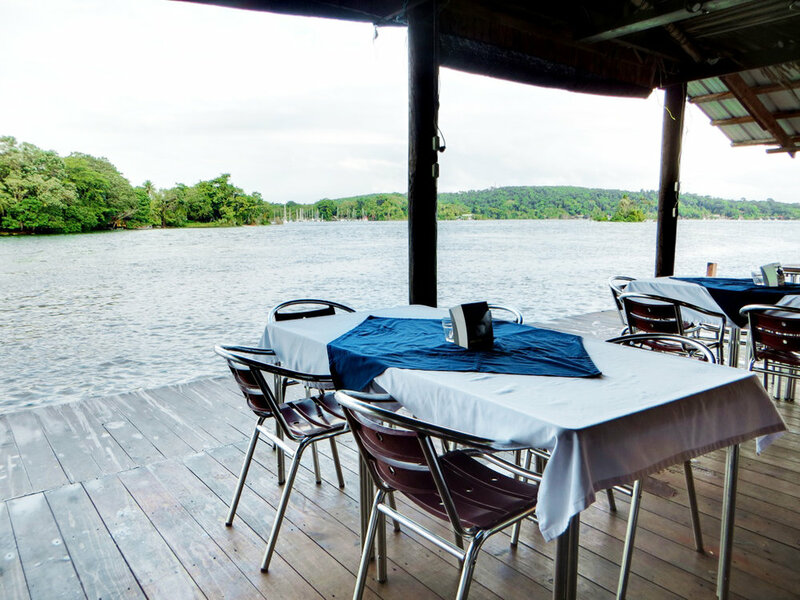 Our hotel sits on the river’s edge catching the breeze and is the coolest place to be on the river. The atmosphere is friendly and the setting is a perfect spot to meet new friends as you watch the birds and river boats go by. In the evenings, enjoy music, food, and drinks at our restaurant and bar. Hotel Backpackers and Restaurant help supports the Casa Guatemala Orphanage and School. Every cent you spend here helps us care and educate for over 250 children. Make your next holiday a helping holiday. To make a reservation, fill out the form at the bottom of this page. To see directions on how to get to Hotel Backpackers, click here. 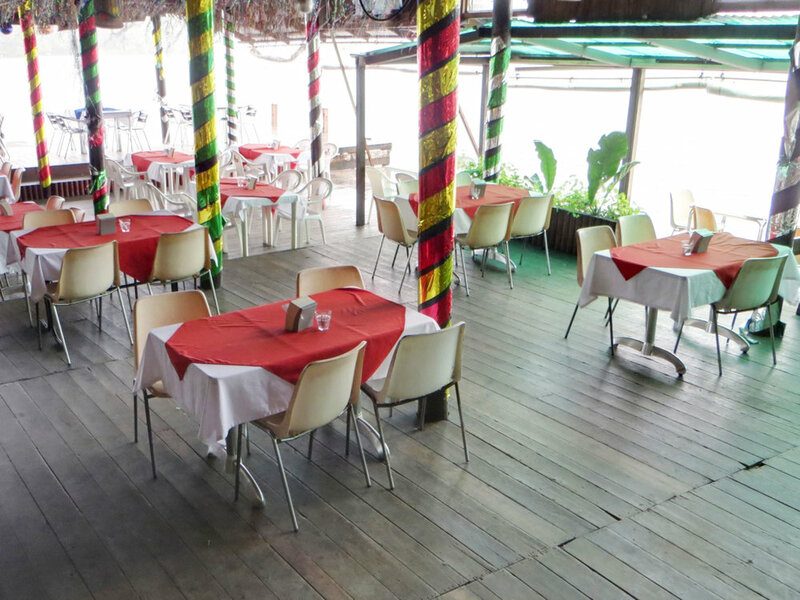 Situated alongside the emerald waters of the Rio Dulce, Hotel Backpackers Restaurant is a brilliant place not only to dine, but to appreciate the beauty and excitement of the area. The atmosphere is casual and many evenings boast live music or DJ style beats and a crowded dance floor. 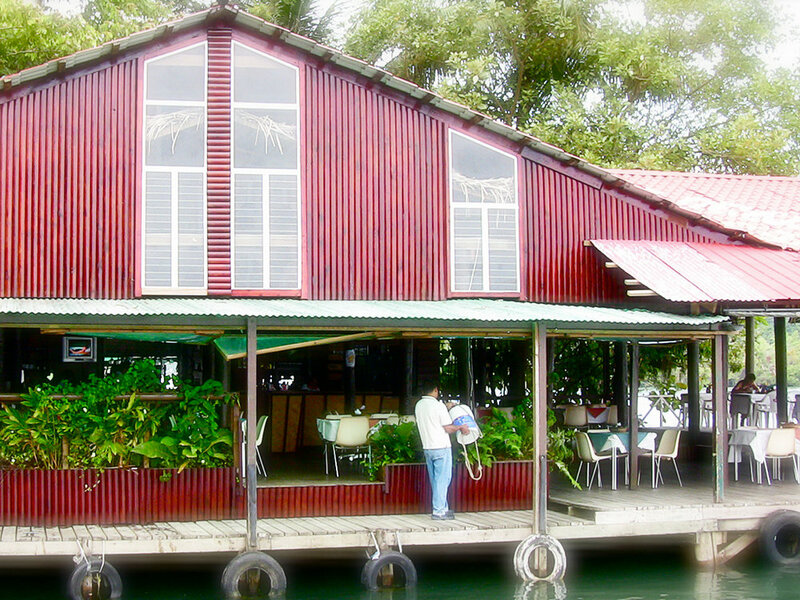 With good food and good vibes, the Restaurant at Hotel Backpackers is a favorite among the locals and travelers alike. Our cuisine combines indigenous dishes with international culinary experience. Breakfast (desayuno) features both traditional Guatemalan dishes like fried plantain, black beans, and eggs as well as American classics like bacon and hash browns. Lunch includes everything from hamburgers and pork ribs to coconut-mango shrimp and chicken quesadillas. Dinner offers a variety of international dishes like Thai curry, spaghetti, and fresh local seafood. Fill out the form to schedule your stay.If you have more questions about Hotel Backpackers, visit our FAQs. Feel free to ask any questions about your stay. You can adjust this later if the details of your trip are TBD.